Select Recording Studio is the ideal studio for solo artists - whatever the stage of your career, your abilities, or your goals. We have over 20 years experience working with solo artists in many musical styles such as dance, RnB, hip-hop, pop, electro, indie, metal, rock, dubstep, country, musical theatre and jazz. Whether you are looking at developing a song from scratch, singing over an instrumental, or improving a song you have already written, our friendly production team can guide and advise you from start to finish to ensure that you achieve a top quality recording. Our music producers play the following instruments: guitar, keyboard, bass and drums so there are no hidden costs with having to hire musicians for your recording session, unlike so many other studios! 1. 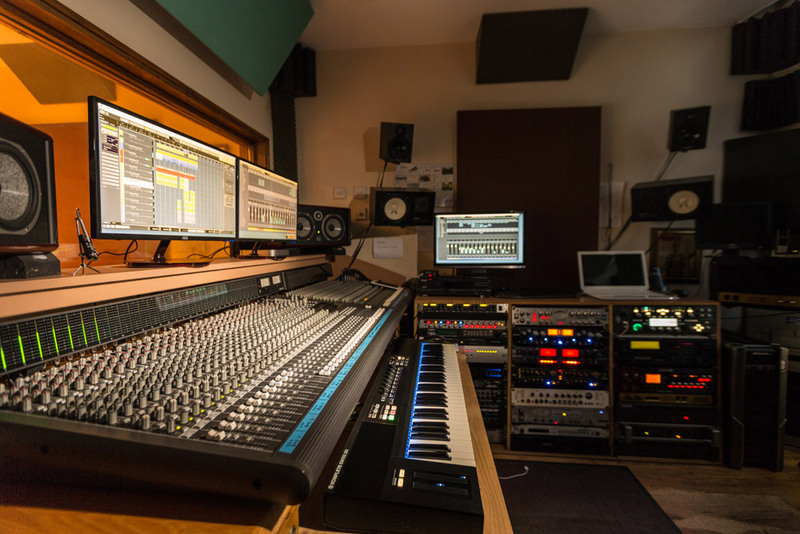 Record: over a backing track or instrumental of your choice or create an original song in our London studios with a professional music producer with guidance from start to finish. 3. Provide: modern production techniques. 4. Fine Tune: your mix and vocals to give that industry standard quality. Check out some of our testimonials, to see what other solo artists have said about their experience at the studio. 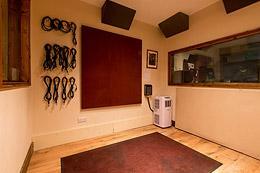 We have an extensively equipped London recording studio with finest quality vocal microphones, pre amps and an acoustically treated vocal booth to capture the best in your voice. Have you ever been in a studio or at home and been stuck for harmony lines? 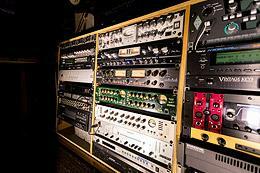 If so, we can help with harmony lines, backing vocals and vocal production effects in various musical styles. Our music producers are also experts in vocal tuning and correction, to give your voice that professional finish. 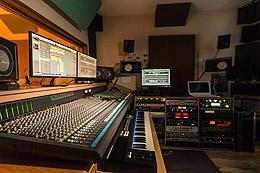 Usually the artist will bring their own instrumental or backing track to the studio for us to work with. After warming up, the singer or artist will sing the song through in its entirety. Usually four or five complete "takes" are recorded. Each "take" is listened through and the best versions of the vocals are chosen and pieced together to make one perfect vocal track. The performance is checked to see if any sections need tuning (pitch correction). Vocal effects are then added: EQ, compression, reverb, echo, etc. Certain sections of the vocal track may also be double-tracked to add depth. Sections may also have extra effects applied where suitable or desired. Finally, the song is mixed and mastered onto CD or to MP3 format.